Every year I do my best to give you one player that will shine with your second to last pick of the draft. The last pick of the draft should be your kicker in my opinion, so the second to last pick is a draft pick to show everyone how fantasy knowledgeable you are for 2015. 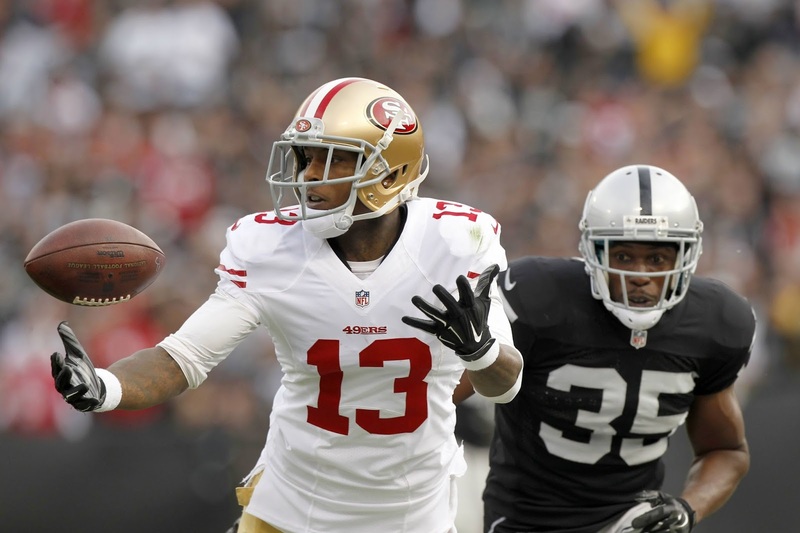 The player that I will be targeting in all my drafts with my second to last pick will be Stevie Johnson. Everyone knows about Keenan Allen and others are aware of Malcolm Floyd, but the key sleeper in San Diego is Stevie Johnson. He is 6'2" tall, 29 years old (so brings in that experience), and has showed he can be a 1,000+ yard WR and has hit double digit TD's in one year. The major concern with Stevie is his knee and if it can hold-up the entire year. If he can remain healthy his stock will rise quickly with Philip Rivers throwing his way since Stevie's time in San Francisco was not the best fit for him. People forget how solid he was in Buffalo. Philip Rivers throws for over 4,000 yards every year and over 30+ TD's and that won't stop in 2015. Antonio Gates is suspended for the first four games and Stevie is going to be the main beneficiary of Gates time out. Another thing to consider is during the first four games when people begin to notice Stevie his stock will rise and will become nice in a 2 for 1 trade, which I love doing to trade to solid position players for a stud.